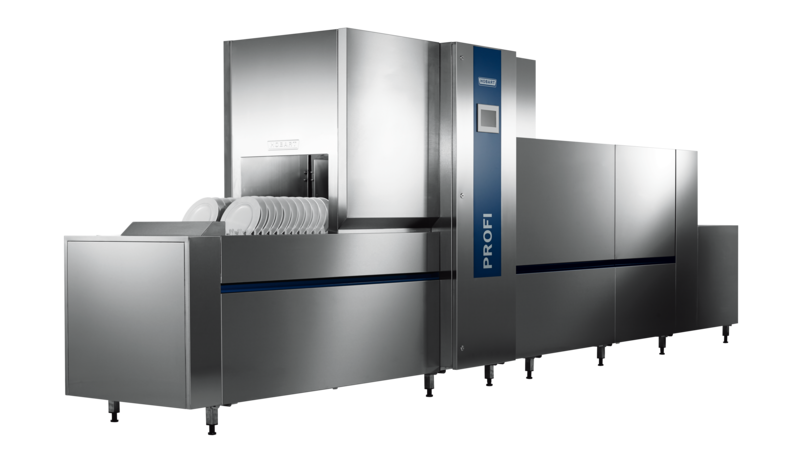 The FTNi flight-type dishwasher is eye-catching on first glance with its clear-cut design and aesthetic styling. 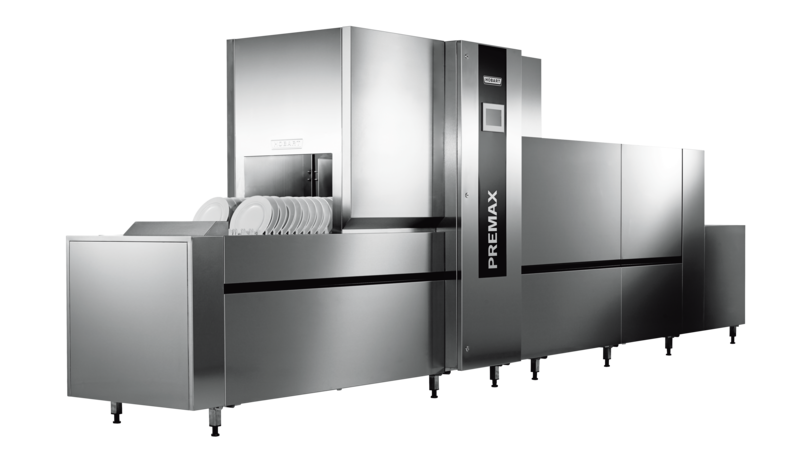 Technical innovations maximise the economic efficiency and simplify the wash process. 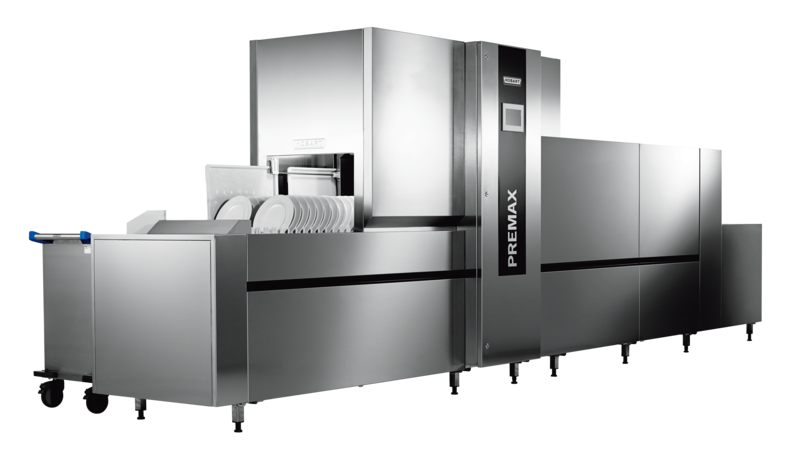 The FTPi flight-type dishwasher is setting major new standards in quality, performance and ease of use in modern commercial warewashing. The premium model is very smart and for example controls the water quality by adjusting the fresh water consumption accordingly. 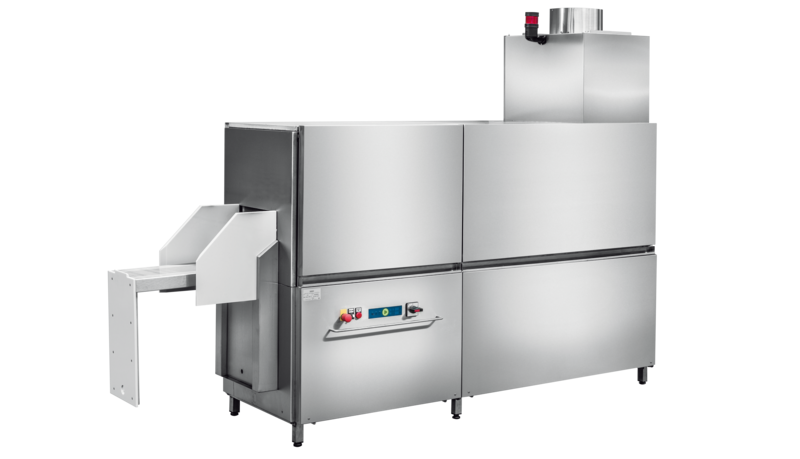 The patented twinLINE dishwashing organising system makes it possible to wash trays on a separate conveyor while the other items are being washed in the machine.